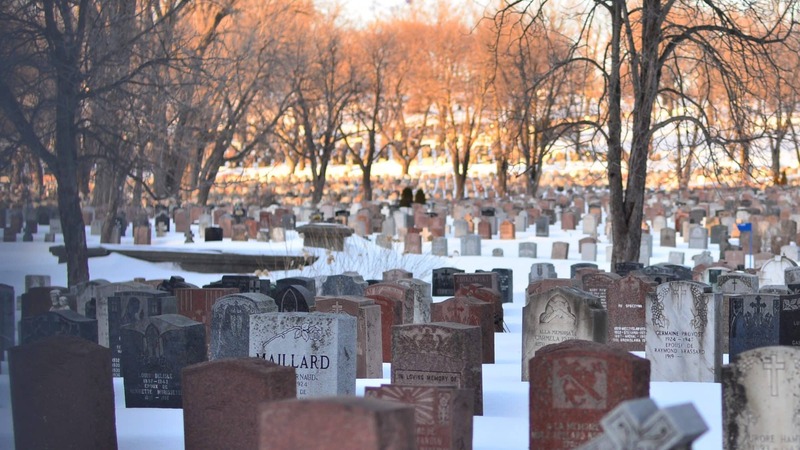 First up, we visited Shady Meadows Cemetery, whose plots seem cozy and serene at first. A closer look, though, betrays truly shoddy burial plots. From slovenly soil maintenance to inelegant notes of corpse-stench, the only thing worth burying here is one’s sense of good taste. Resting Grove offers cozy plots for couples—these spacious plots feature exemplary soil consistency; their hearty, voracious worms will have you wishin’ for decomposition. The latest plots at St. Anthony’s are truly garish: tacky soil and oversized plots are suitable only for the deceased arriviste. This article is adapted as a sketch in Work It, episode 11!